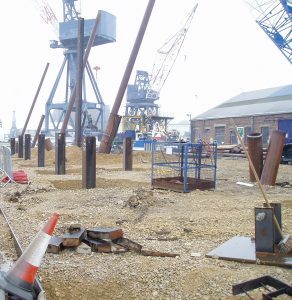 Piles can be driven vertically or at rakes of up to 1 in 1. 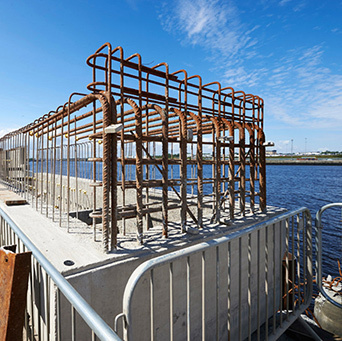 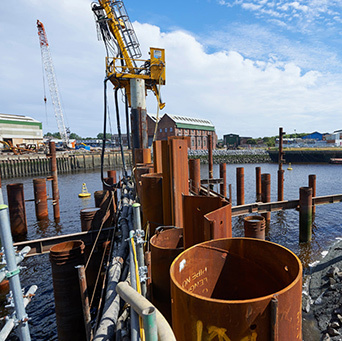 Southbay can provide a full design and build service using WALLAP for retaining walls and GRLWEAP for assessing driveability and selection of piling hammer. 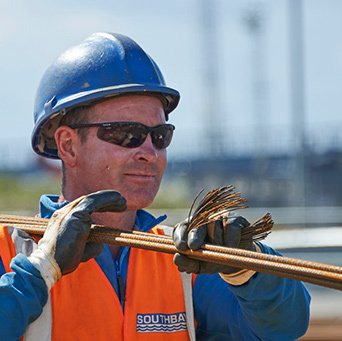 All completed piling work is subject to Southbay’s rigorous quality assurance procedures. 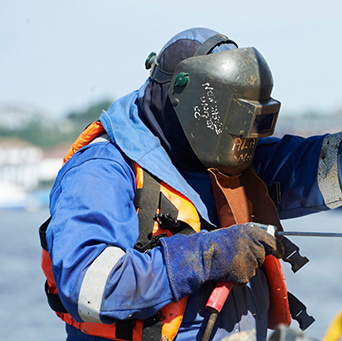 CAPWAP testing is carried out during pile driving and full validation data is provided to the Client.